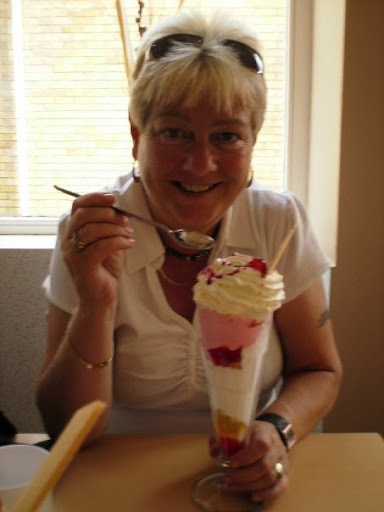 Award winning poet, Pamela Griffiths has been included in the 'Writer's of the year 2011' book which will be published by United Press Ltd of London within the next few months. Pamela's poem 'Home Sweet Home in Loxley Valley will be published along with the press release from United Press Ltd.
'2011 has been a very good year for me so far and it's only just the beginning, it has been so exciting.' Pamela said.